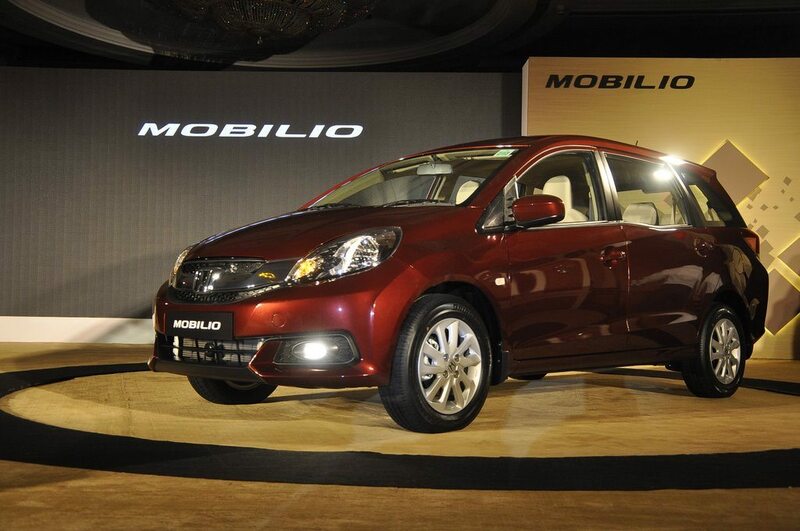 MPV Mobilio latest addition to India’s auto market. 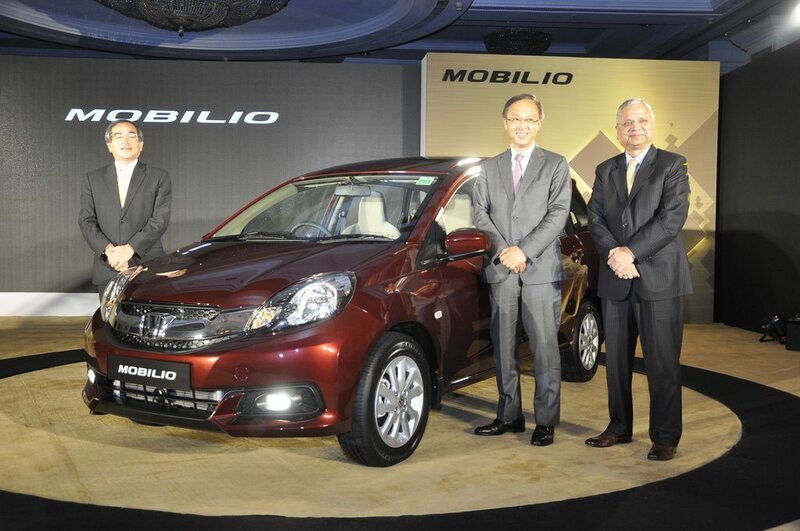 Japan based car manufacturer Honda has marked its entry in to the MPV sector with the launch of its much awaited, MPV Mobilio for the Indian market on July 23, 2014. 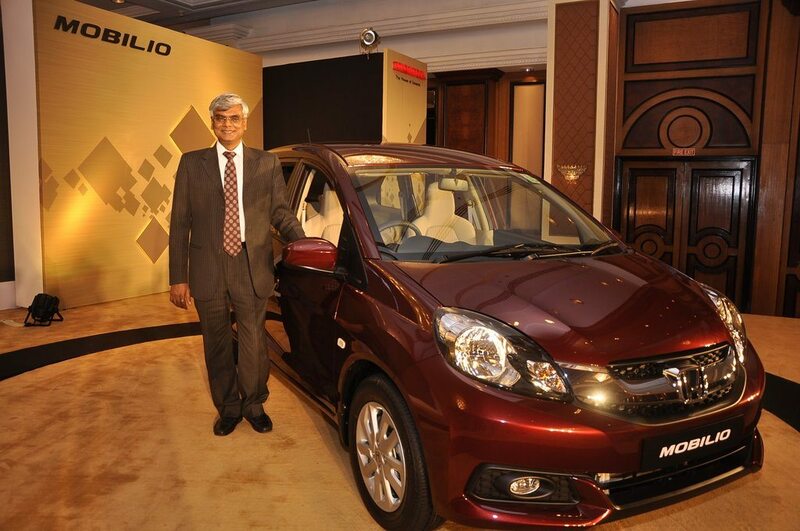 The launch event was held at the Taj Lands End in Mumbai. The 7 seater vehicle has been priced at Rs. 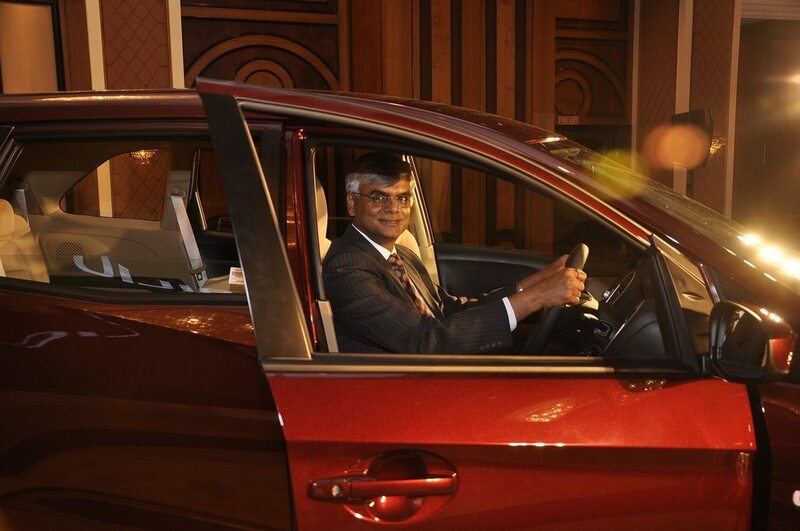 6,49,000 for the petrol version while the diesel version of the vehicle will begin from Rs. 7,89,000 ex- showroom price Delhi. 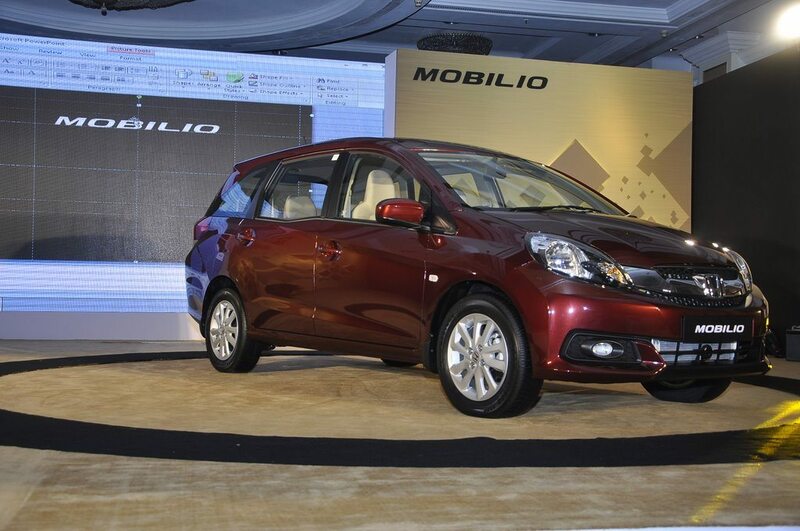 The new Mobilio has been developed specifically for the Asian market keeping in mind their needs. The vehicle was earlier launched in Indonesia in January 2014. Honda is expecting that its diesel variant will contribute to 25% of the sales target for 2017.